I’m no fan of Dr. Oz so I found the #OzsInBox reaction hilarious. I really like the way Dr. Jen Gunter laid this out. HuffPo laid out the top 50 cities to see in your lifetime. How many have you visited? Yahoo’s guide to locations featured in Serial. Is it creepy that they included this in the Travel section? I think so. 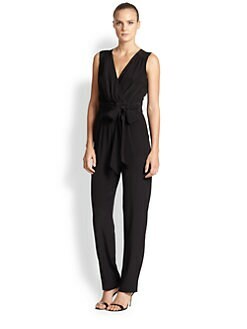 This Shoshanna jumpsuit is gorgeous. Uber: are you deleting it? This entry was posted in etc. and tagged #babycat, #OzsInbox, crafty, Dr. Jen Gunter, Dr. Oz, etsy, jumpsuit, Serial, Shoshanna on November 24, 2014 by onechicklette.